All of these Jamaican grandmothers are at risk of detention and removal despite their extensive British families who came as part of the 'Windrush Generation'. They do not qualify for help under the governments 'Windrush Scheme' because they joined their families as adults after 1973. We met two of the women in the picture while they were detained in Yarl’s Wood, Yvonne Smith (age 63) and Yvonne Williams (age 59). They were detained for 9 months. Their parents and all their siblings came to the UK in the 60’s as part of the Windrush generation. As is the case with so many families who made that journey often one or more children were left behind with a grandparent. YS & YW did not come to the UK till later as adults, after 1973. All of their extensive families are here with British citizenship, including their children and grandchildren. We managed to get both women released following publicity about their detention. Since then we have met many more people with similar histories who have been battling for their right to stay. 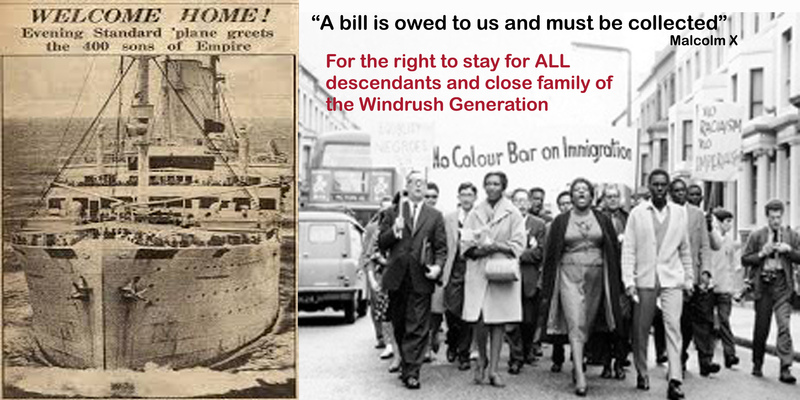 We are building the legal and political campaign needed to win the right to stay for Yvonne Smith, Yvonne Williams and ALL the descendants and close family of the Windrush generation from across the Commonwealth who came to the UK after 1973. In the course of that legal battle we are challenging the racist core of British Immigration law from the 60’s and 70’s. We are working with Grace Brown of Garden Court Chambers and Vinita Templeton of Duncan Lewis to take these cases up. 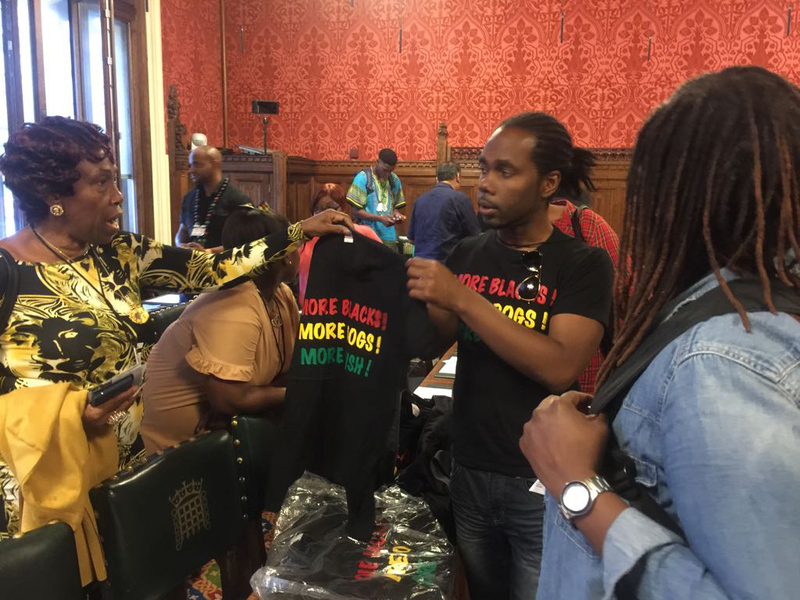 These Jamaican grandmothers do not fit the government criteria because the #WindrushGeneration is being defined by the Immigration Act of 1971, an act that was passed against a backdrop of Enoch Powell’s ‘Keep Britain White’ campaign. An Act, which along with the 1968 Commonwealth and Immigration Act deliberately sought to stop black and Asian people from commonwealth countries migrating to Britain whilst allowing white commonwealth citizens, continued access and the right to pass on their citizenship to their descendants (as they became designated ‘Patrials’). The racism of this legislation was confirmed by a 1973 decision of the EU Human Rights Commission which found that “Legislation imposing restrictions on admission to the United Kingdom of citizens of the United Kingdom and Commonwealth resident in East Africa discriminated against persons of Asian origin on the grounds of race or colour” (‘East African Asians v/the United Kingdom’ 1973) This decisive finding was sealed from public view until 1994, some concessions were made to the particular group of East African Asians who brought the case but the racist underpinning of the legislation remained in place. 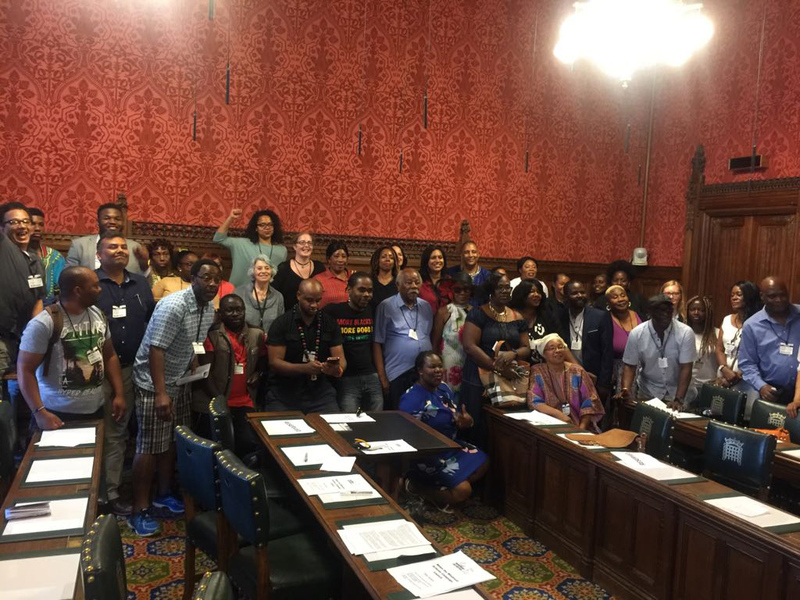 Support an addition to the Windrush Scheme to take account of those descendants of Windrush who still live in limbo under threat of deportation. Add a sub-category to Group 5 of the Scheme for adult children, grandchildren and other close family members of the Windrush generation who came to the UK after 1973. 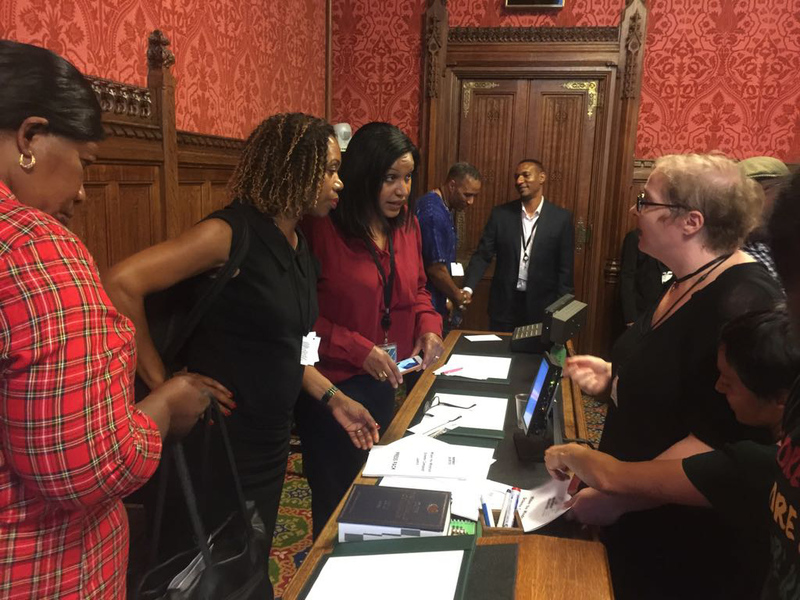 Call for a Public Inquiry to investigate the effects of the historic injustice done to black and Asian Commonwealth citizens by the racial discrimination embedded in the immigration legislation of the 1960’s and 1970’s (up to the 1981 Nationality Act). For a far-reaching review of British Immigration and Nationality legislation and it’s compatibility with the Equality Act and Human Rights Legislation. Campaign for the widening of family reunion rules to allow for adult children to be reunited with their families in the UK, also for elderly parents to join their adult children in the UK. 1. The legal fee's for Yvonne Smith, Yvonne Williams and the other applicants/appelants in these cases. 2. The expenses for the travel needed for applicants/appelants to go to legal meetings, publicity events and speaking events. 3. The admin/travel costs associated with contacting, meeting and bringing forward new cases to add to the campaign. 4. Publicity and events to promote the campaign. 5. Any additional money will be given as grants to descendants/families of the Windrush Generation to apply under alternative legal routes if necessary (ie 20 year or 10yr stay applications). 80% of funds raised will go direct to legal costs, the remaining 20% will be split between the admin/campaigning costs and grants to those who need alternative routes to winning their case. 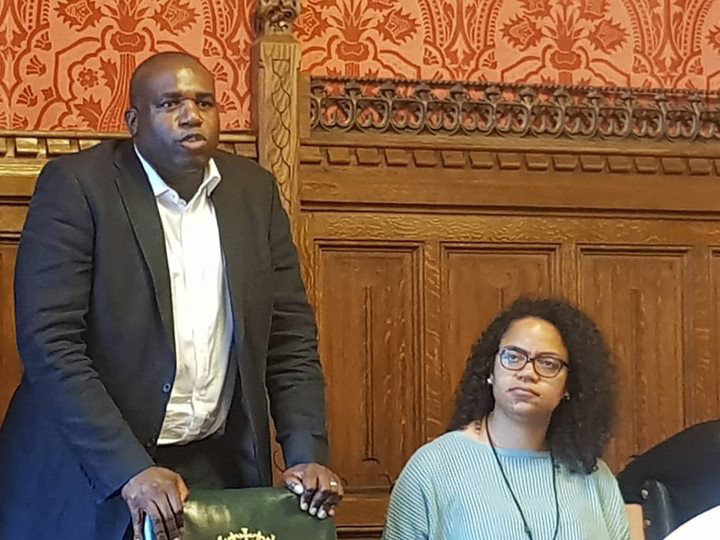 On Tuesday 17th July Labour MP's David Lammy, Eleanor Smith and Liberal Democrat Peer Baroness Hamwee spoke at a launch meeting in the Houses of Parliament hosted by newly elected Labour MP Janet Daby. They spoke alongside Yvonne Williams, MFJ Chair Antonia Bright, Grace Brown of Garden Court Chambers and Vinita Templeton of Duncan Lewis - all spoke passionately and resolutely of their determination to win justice for the descendants and family members of the Windrush Generation who are currently being excluded from the Governments Windrush Taskforce. Many of the audience, themselves Windrush descendants, spoke about their experiences of detention and fighting to win their stay. Thank you to all who have donated so far - we have some way to go to reach our target, please donate and share this page far and wide!